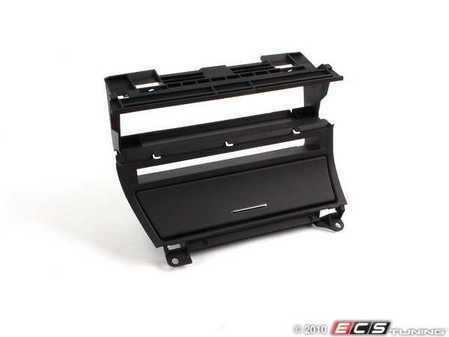 Provides mounting for DSC, seat heating buttons, ashtray and storage compartment. 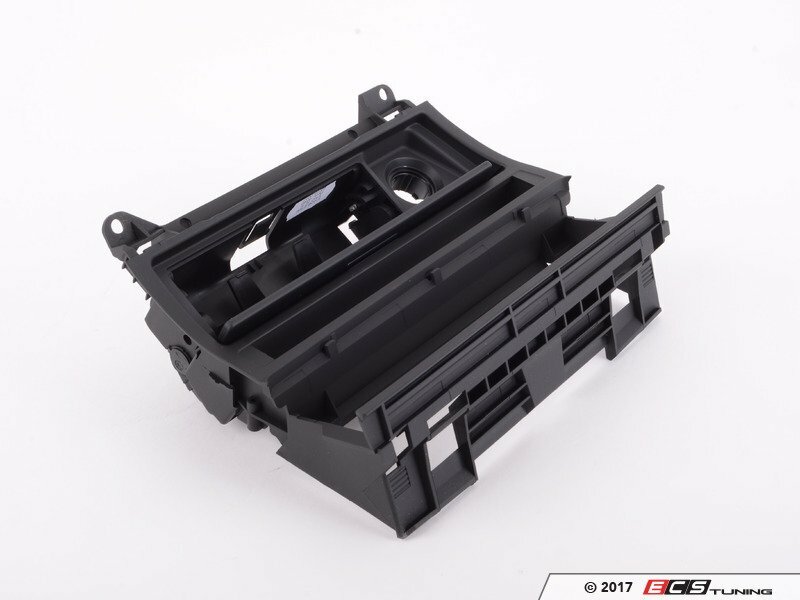 Commonly used in the install of an aftermarket double-DIN headunit. 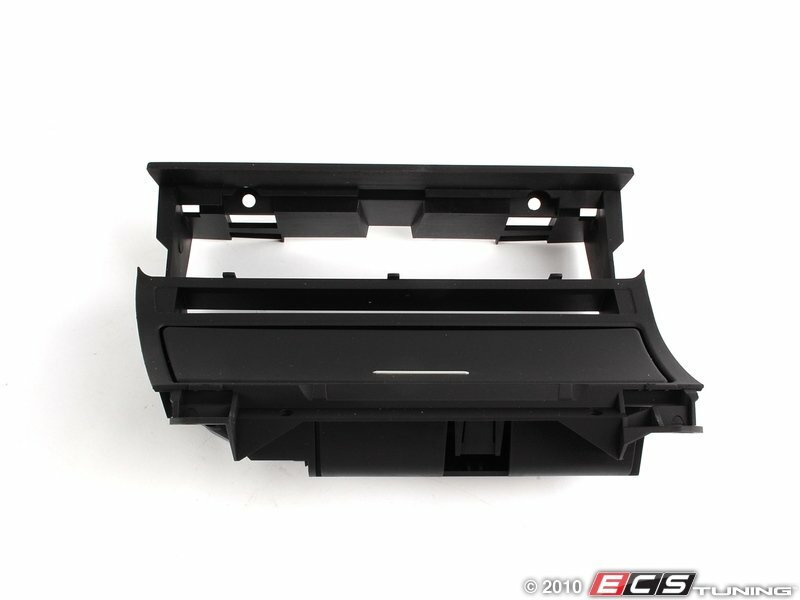 If you’ve damaged your interior trim, or if you are looking to retro fit a navigation system in your vehicle, you are going to need this trim kit. 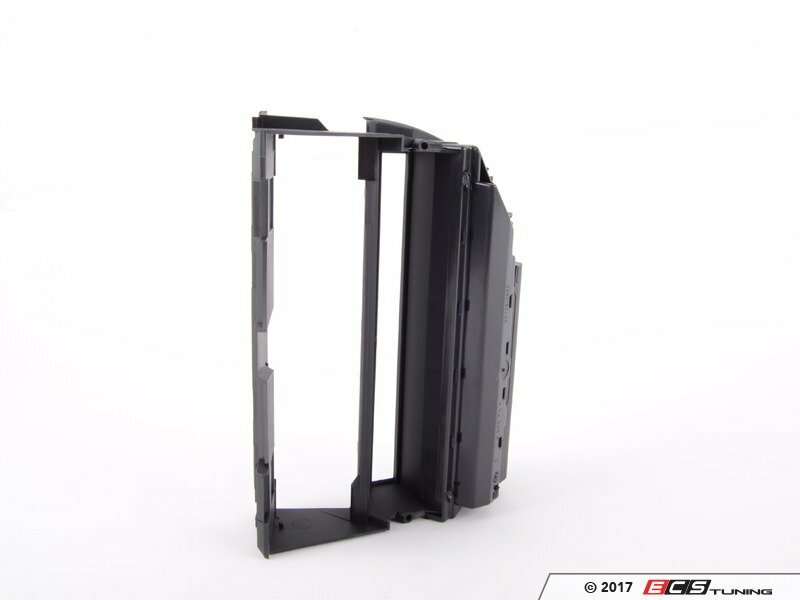 This bracket is for models that have center mounted switches. This is the bracket located in dash that allows mounting of a navigation system in your vehicle. 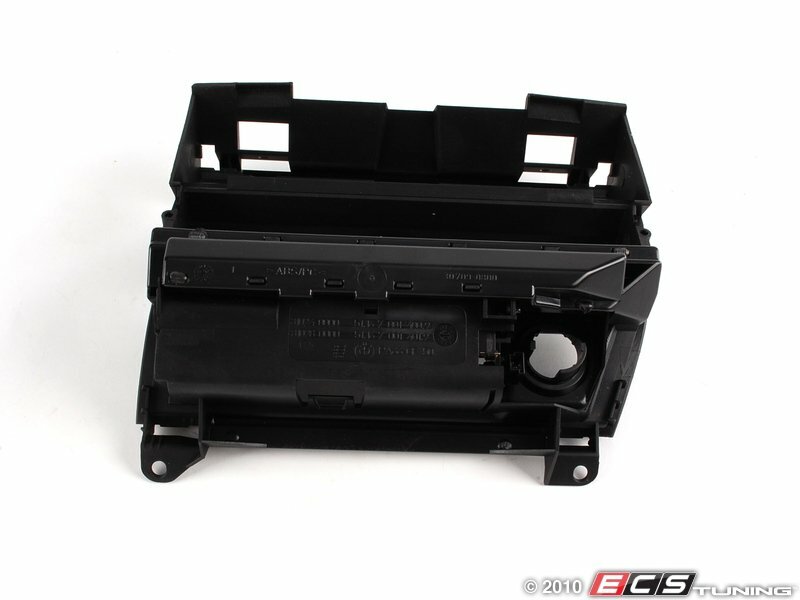 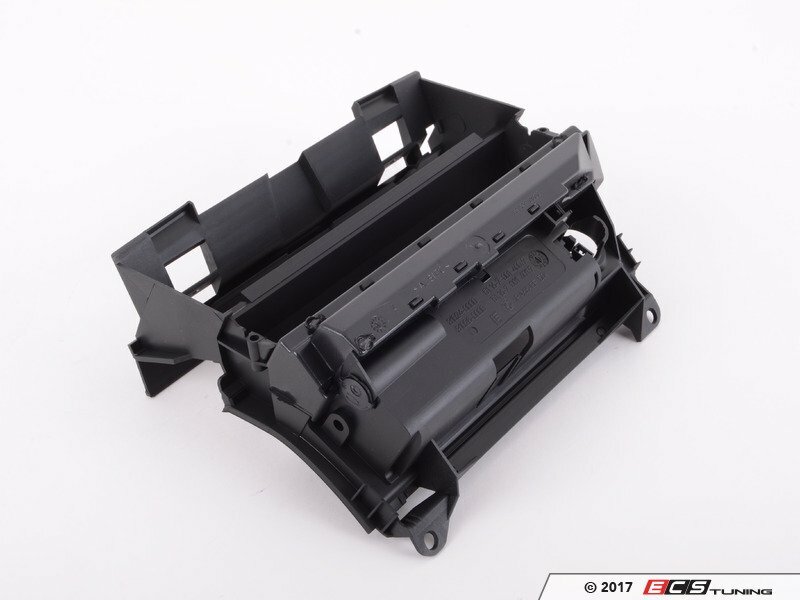 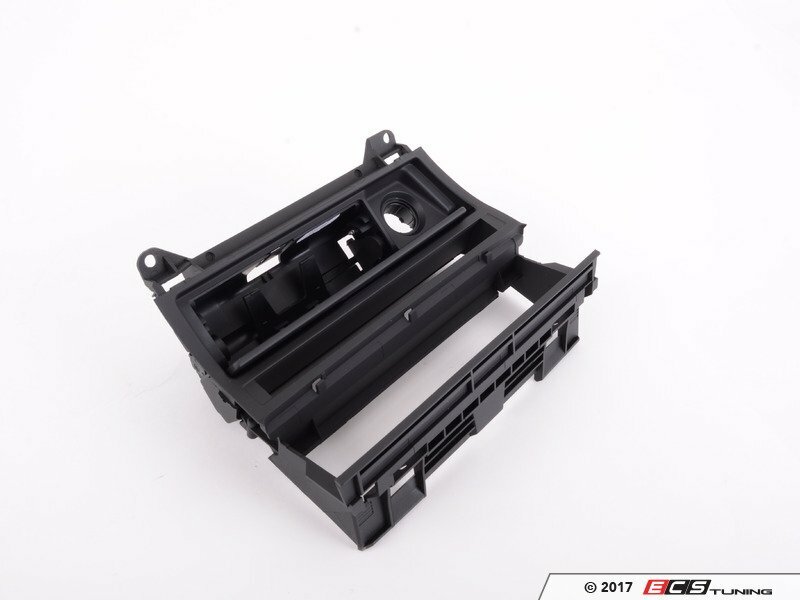 Since this part was created by BMW, you can be sure that it will fit perfectly into your interior. 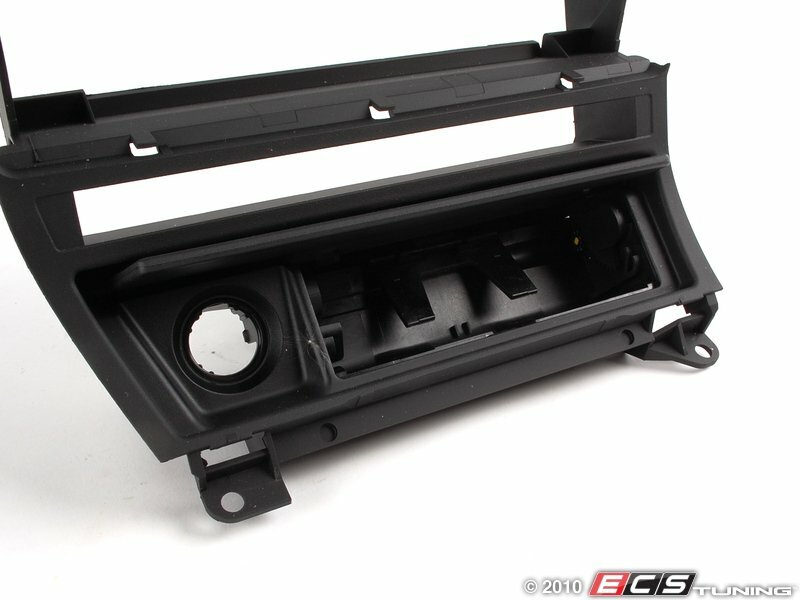 A smokers package car will have a lighted ashtray, while a vehicle with out smokers package will not.